This entry was posted in Satellites, VHF/UHF by Chris Smolinski. Bookmark the permalink. Hi, I have just heard the pirates on 255.55 using a 5 element DAB antenna hand held with an AOR AR8200 scanner. This was my first test of the antenna for satcom. For the past two days, I’ve been hearing the pirates on 252.150 MHz, after making my own off-center dipole antenna from copper pipe! One side is 4 feet, and the other side is 18 inches. I have it up on my wall about 6 feet, and it receives them great at times, yet fades in and out at other times. This is my first reception of Brazilian pirates using these satellites. My radio is a Yupiteru MVT-7100. Great article! 245.20 1306 NCG Radio Maria STL, via satcom mass (mono) STL for AM 1400khz ? 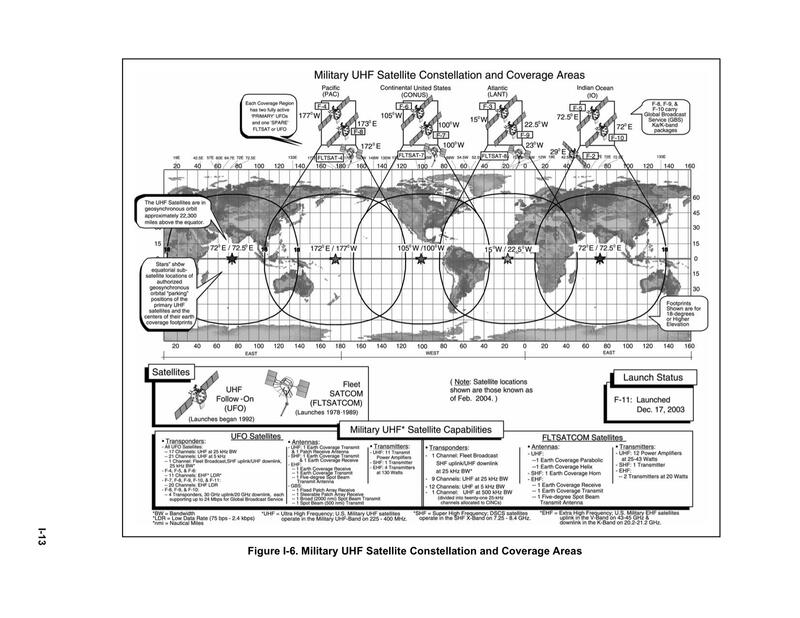 257.10 2001 WFM BC STL, Latin America (via satcom) v poor, rlg service? Hello, in sud ouest of France very good réception.. With sdrplay and hb9cv home made..
Are there any tranmissions in english? Not usually. Most of what you hear (voice) are Brazilian pirates.